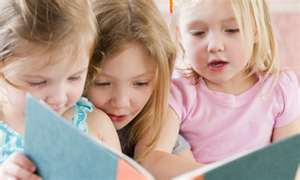 Learning to read is a critical step in a child's development. Yet 4 out of 10 children will experience problems. The articles below elaborate on the skills needed to become a fluent reader.